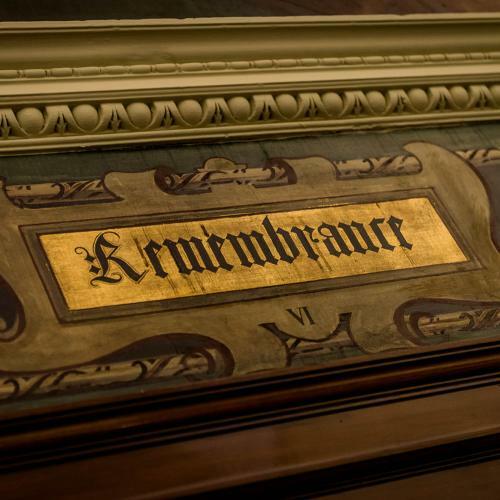 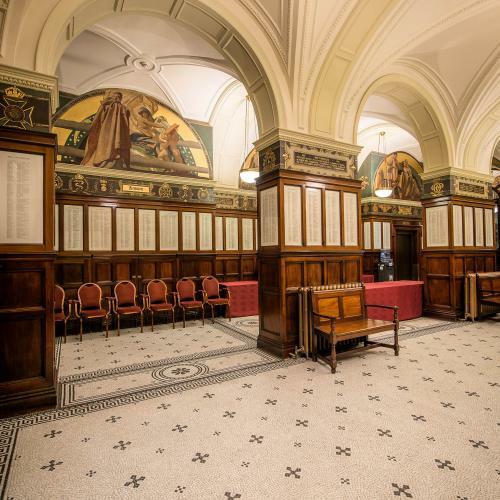 Liverpool Town Hall guided tours take you on an incredible journey through the history and architecture of one of Liverpool’s most iconic buildings. 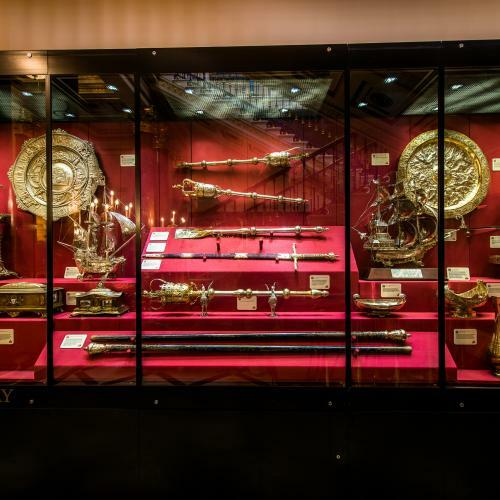 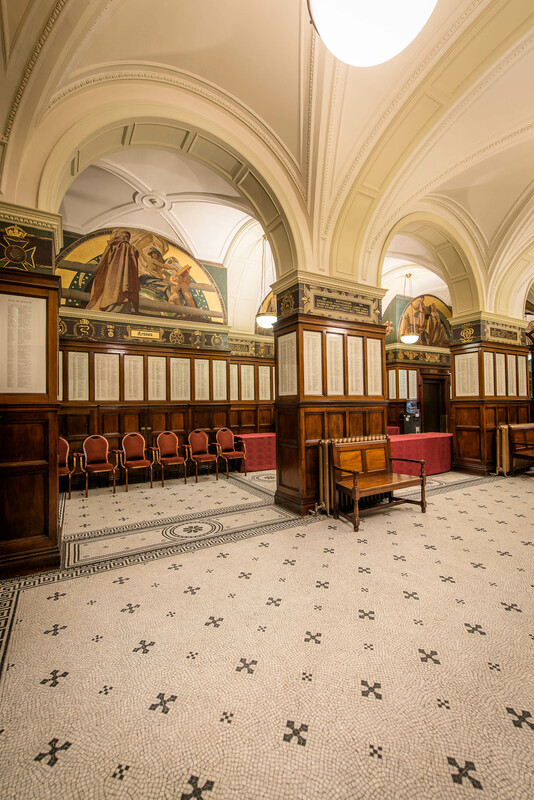 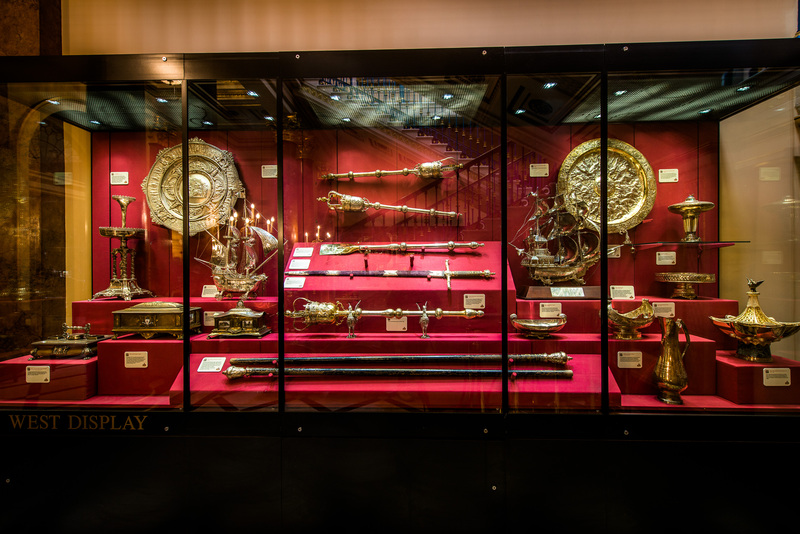 With our knowledgeable guides, discover the beautiful and historical interior including the grand main staircase and adjoining reception rooms, the Small and Large Ballrooms, the stunning Dining Room, the Council Chamber auditorium and the Hall of Remembrance, which hosts Liverpool’s Roll of Honour to over 13,000 gallant Military men from Liverpool who lost their lives during the First World War. 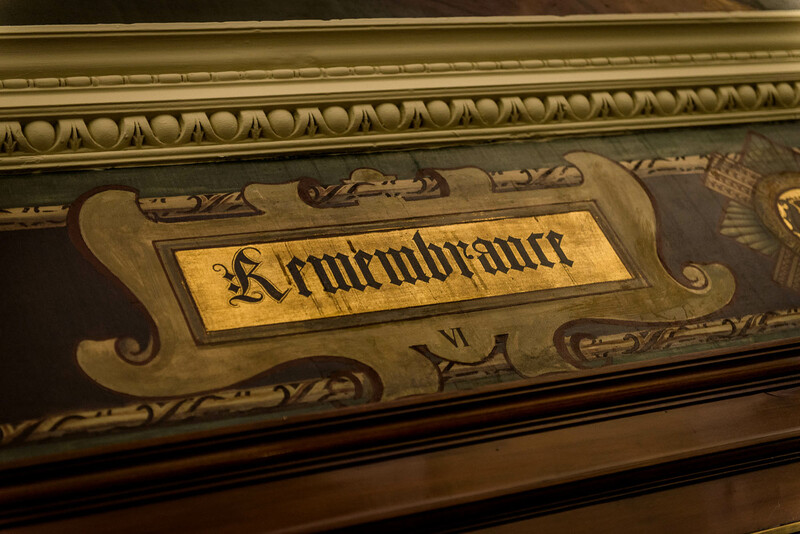 Our tours and talks operate throughout the year, so you can explore the history of the Hall and admire its magnificence. 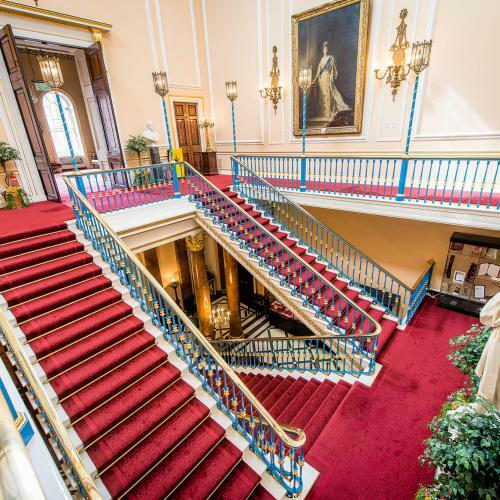 See our What’s On guide for dates. 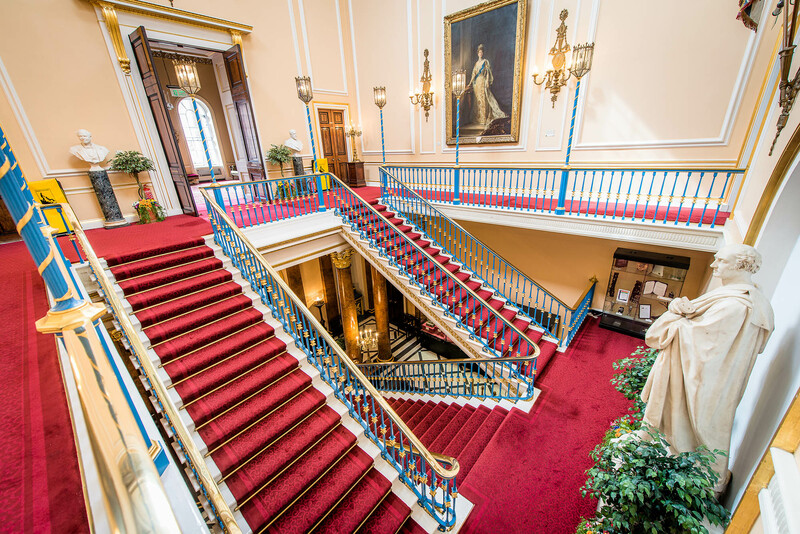 If your group consists of ten people or more, please Contact Us to get in touch so we can help you plan your visit at a date and time which is convenient for you.